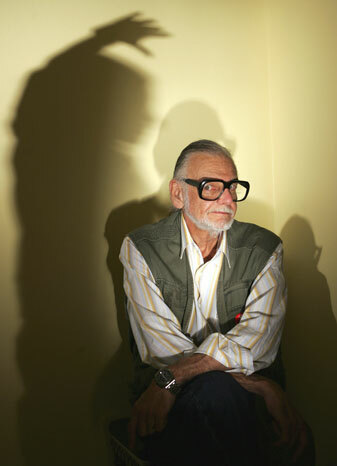 It has just been announced that legendary director/writer and film hero to so many, George A Romero has sadly passed away. The horror icon died in his sleep after a short battle with lung cancer. Romero was a film innovator and his like will never be seen again. His impact to cinema is momentous and his loss is crushing.